Cherishing the exquisite Art of Tea and Philosophy of Friendship In the past 70 years. the art of drinking water has been cultivated to graceful perfection. 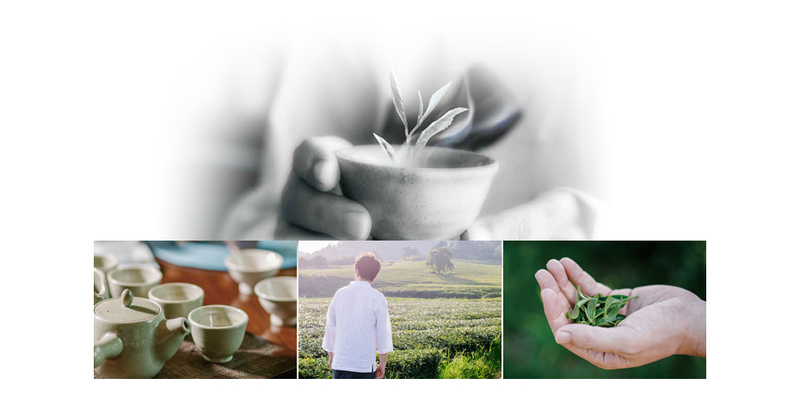 The pristine essence of our heirloom teas has been preserved as each leaf is meticulously nurtured and harvested with patient determination and expertise. With our stringent standards and dedication , we have continued our rich heritage and defined the modern history of exceptional teas. "The Philosophy of the Art Drinking Pure Water"
We learned to delight in the refined arts of friendship and shared tea.